Devotions Beth Moore Library Cd by Moore, Beth was published by Lifeway Church Resources in January 2011 and is our 15734th best seller. The ISBN for Devotions Beth Moore Library Cd is 634337197128. 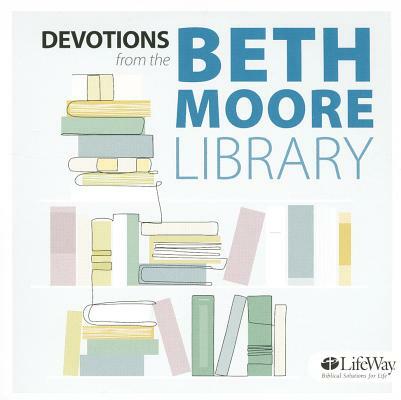 Be the first to review Devotions Beth Moore Library Cd! Got a question? No problem! Just click here to ask us about Devotions Beth Moore Library Cd.